Llama antibodies have now been incorporated in a recipe for a nasal spray designed to destroy infection from various strains of Influenza. Currently, the recipe has passed its first stage of animal testing and the results seem promising. Although, the medicine must undergo vigorous testing before human trials can begin, the development of this nasal spray may add a positive and much needed advancement in influenza vaccination development. The nasal spray could provide relief to the high-risk groups affected by influenza, such as the elderly or infants. 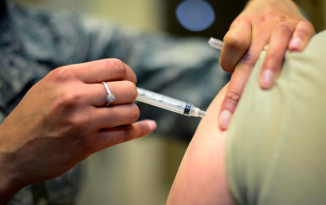 Most traditional influenza vaccinations are tailor made each flu season, the nasal spray does not require such work and can be stockpiled in the event of a pandemic. 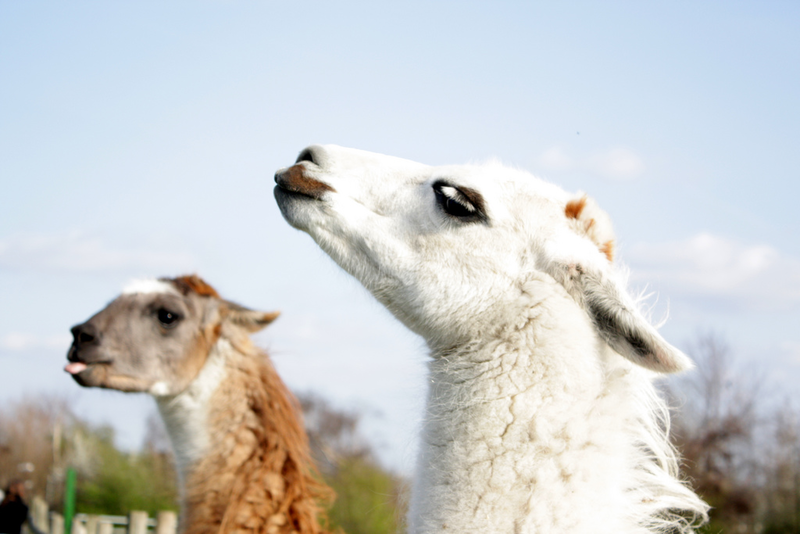 For now, all we can do is hope that Llama’s continue to be the supreme animals that we know that they are and save the world with their antibodies and cuteness.